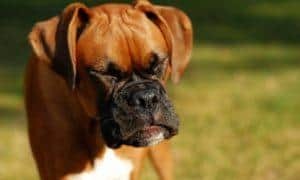 Although the Labrador retriever has reigned as the most popular dog breed for the past 28 years, Cocker Spaniels, Beagles, and Poodles have also nabbed the top spot over the years alongside Doberman Pinschers, Boston Terriers and other favorite fur-iends. 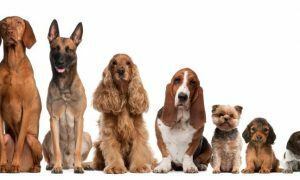 But, which dog breed was most popular the year you were born? 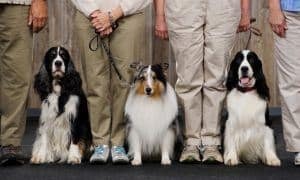 Despite drastic changes in American daily life, including the first time in history that more people lived in cities than on farms, popular canine movie stars of the Twenties including Rin Tin Tin and Strongheart cemented the German Shepherd‘s place as the most popular dog breed for 4 years in a row. 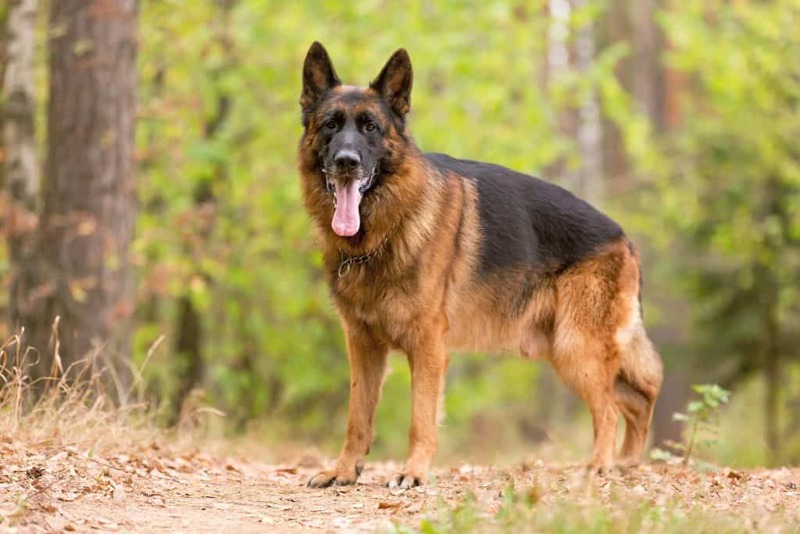 Although the working dog hasn’t reached the number one spot again since 1928, German Shepherds remain one of America’s most popular dog breeds, remaining among the top 10 for almost century. 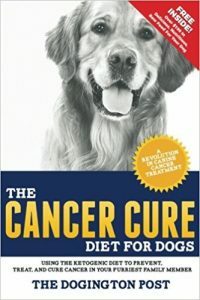 Following a decade of excess in the Twenties, the stock market crash of 1929 and the Great Depression that followed left many Americans unemployed and finding it harder to feed their families – including their large breed dogs. When the Dust Bowl left farmlands ravaged, many Americans were forced to pick up and move. 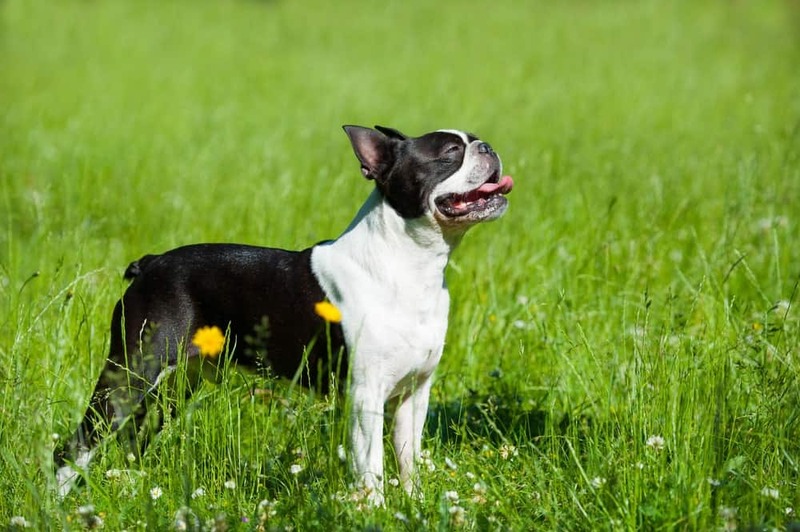 Because they’re small and sturdy, Boston Terriers were easy to keep in smaller homes, urban cities, and on the road. 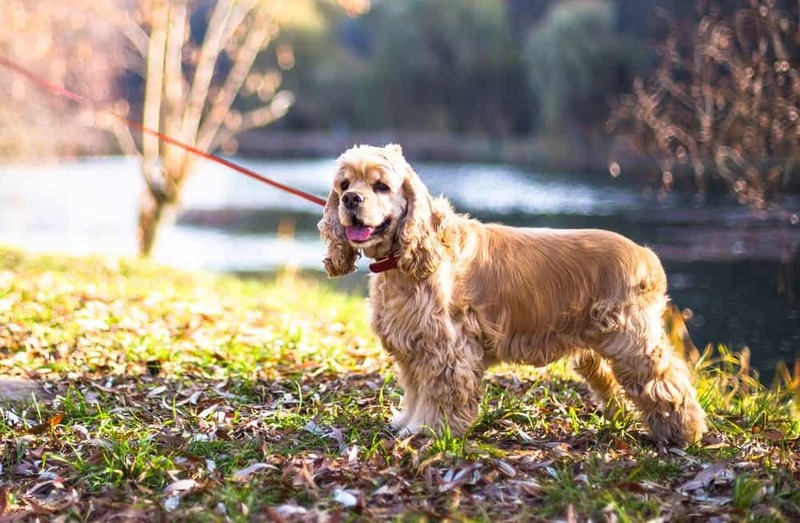 For many years, the Cocker Spaniel was easily America’s most favorite breed. 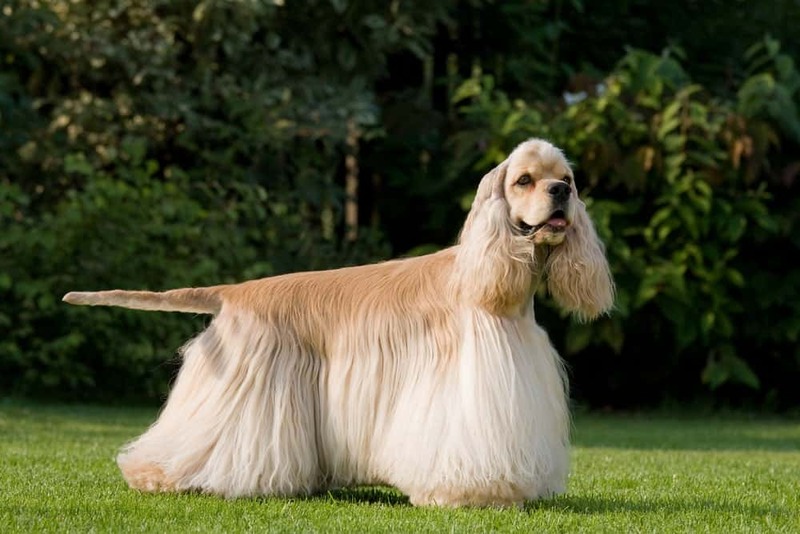 Not only did the Cocker Spaniel win Best in Show at the Westminster Kennel Club Dog Show in both 1940 and 1941, following the end of World War II – and the resulting baby boom in 1945, Cockers retained popularity for their fun, family-friendly nature. 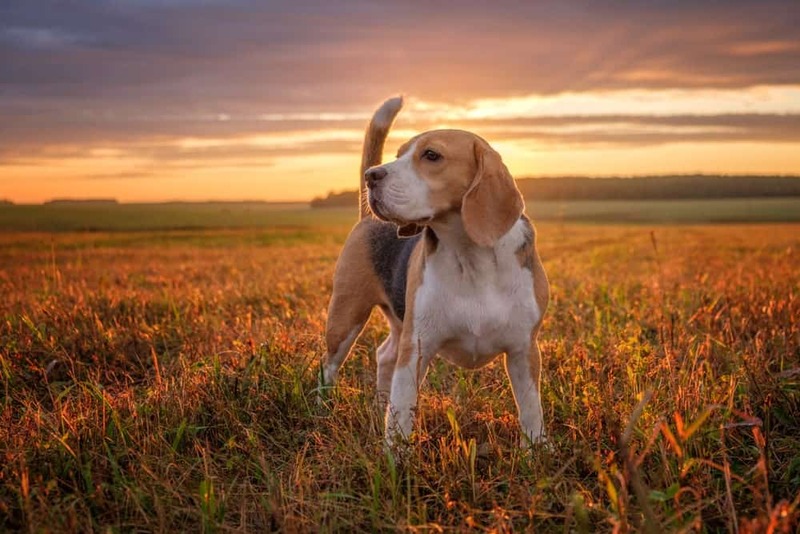 As the urban life of the Thirties and Forties evolved into the rise of suburban living, Beagles rose in popularity and stayed in the top spot for 7 straight years. Active and adventurous, the hounds were perfectly suited to family life in the suburbs. Following a huge trend of Poodle skirts in the 1950’s, Poodles were the most popular dog breed for the two decades that followed. 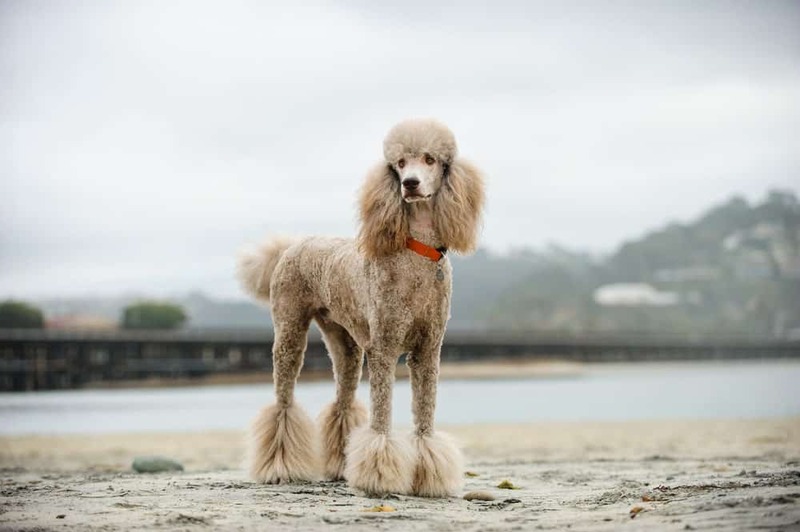 Through 22 years of massive changes in American life including the Cold War, Civil Rights Movement, and Vietnam War, the Poodle remained a constant source of comfort for Americans – perhaps because of their highly intelligent, adventurous, and energetic spirit that made them adapt well to the many changes happening in the world. 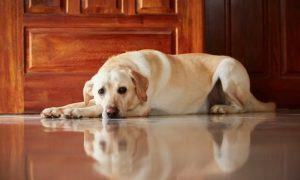 For 28 years straight – so far – the Labrador retriever has easily claimed its spot as America’s most popular dog breed. 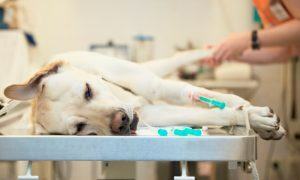 Intelligent, friendly and great with children, Labs fit in with a variety of families, in a variety of lifestyles. 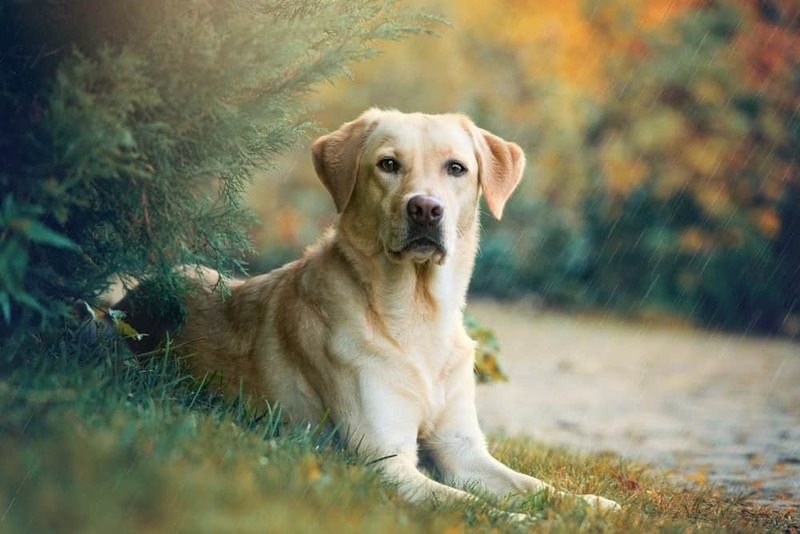 From traveling companions, to working in police and military, or calling an urban high rise home or running fast and free on the farm, Labradors simply love life and thrive alongside loving families. 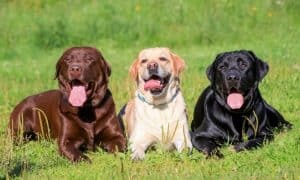 For the years and decades ahead, will the lovable Labrador retain the top spot, or will another underdog rise in popularity? 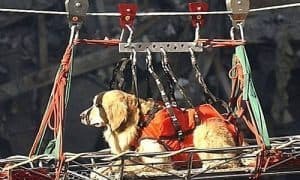 Of course, never forget the most popular dog of all – the mutt. 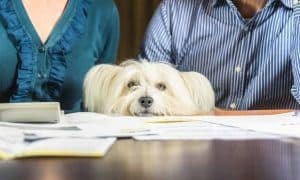 No matter what’s happening around the world, mixed breed dogs make up the very best of all dogs – best of all, there’s no hefty price tag to adopt a new best furry friend – just head to your nearest shelter to meet your newest family member.